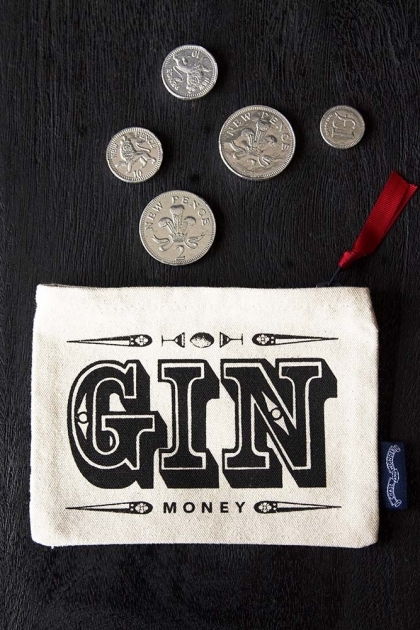 A coin purse dedicated to your spirit of choice?! I’ll gin to that! 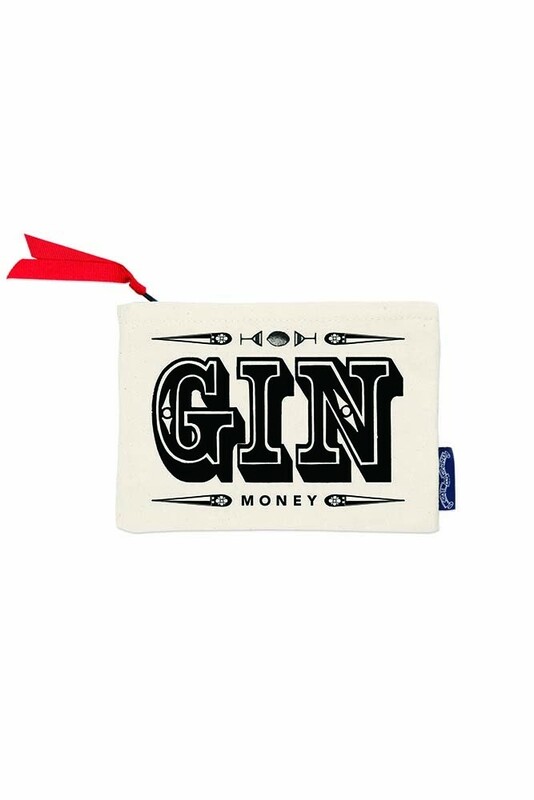 A fun and quirky piece the Gin Purse features a lovely diamond pattern with the word ‘Gin’ in a cool font on the front of the purse. A lovely gift idea or stocking filler for gin-lovers, friends, family or even yourself this beautiful purse is available in four different designs including ‘Fun’, ‘Spend' and ‘Save'.